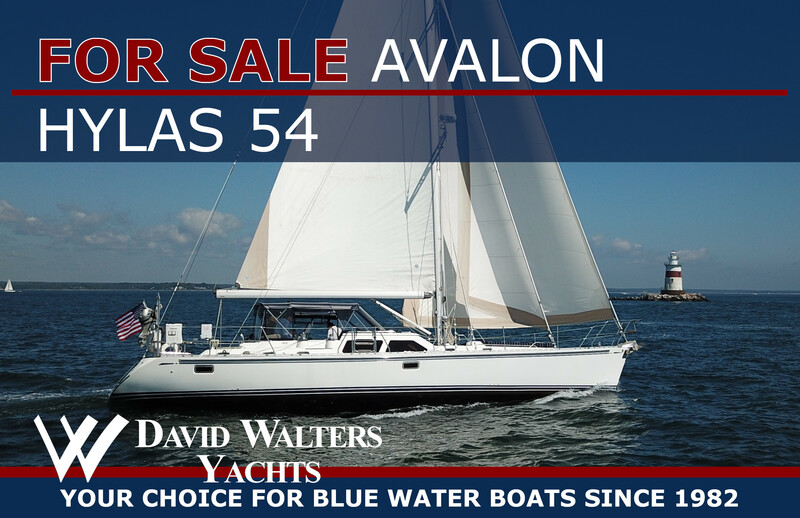 AVALON has recently received many upgrades making her one of the premier Hylas 54's on the market today. Her layout is the traditional three cabin two head layout, raised salon providing plenty of natural light, good visibility and room for a crowd. Recent Upgrades include: new cockpit enclosure, new batteries, new bottom paint, and much more! AVALON SHOULD BE ON ANY SHORT LIST AS “A MUST SEE!" JUST LISTED: 2003 Tullio Abbate 50 "CINSATION"
JUST LISTED: Tayana 55 "AT LAST"
JUST LISTED: Freedom 45 "Y Knot"